Between 1914 and 1918, the effects of the First World War were felt every day in Fort William and Port Arthur. Local newspapers printed fundraising advertisements, calls to action, editorial reports, community information, and notices of those killed or missing on an almost daily basis. The World War One – Thunder Bay Centennial Project is a community partnership to commemorate the war and to share the stories of the people, families, and communities during that time. This project is coordinated by the Thunder Bay Public Library and includes a wide range of partners. Members of the partnership are contributing photographs, research material, and documents on a monthly basis. Community contributions are encouraged to provide a true reflection of the impact this war had in Thunder Bay and Northwestern Ontario. The impact of this project will be in its ability to bring our collected history “out of the attic” and into the open for all to share. 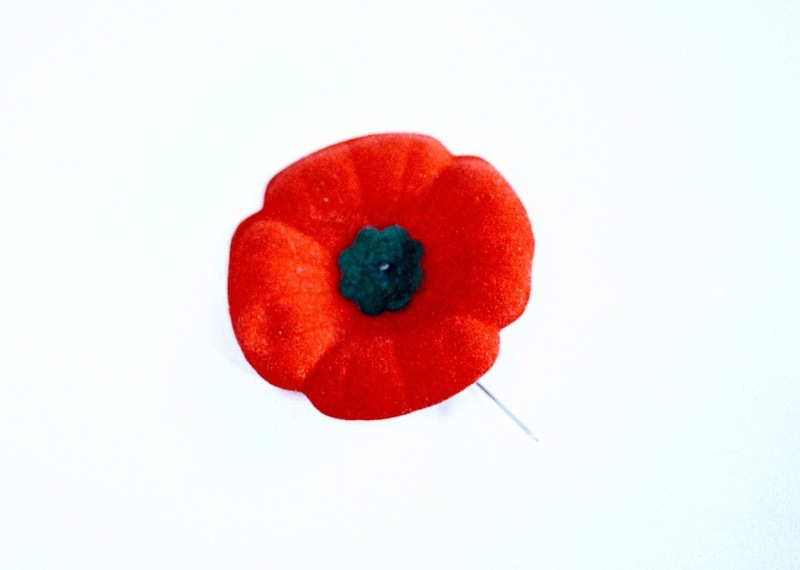 The City of the Poppy project is led by a group of citizens and organizations in partnership with the City of Thunder Bay. This initiative will commemorate the adoption of the poppy as a symbol of remembrance by the Canadian Legion at the Prince Arthur Hotel in 1921. To date the city and community members have developed a logo, brochure, and banners that will be seen along roads in the city. Work is underway to coordinate a book and film focused on the City of the Poppy story. The city is also developing infrastructure and legacy projects that will serve as lasting reminders of our place in history. A Sister Cities project has been proposed by John Pateman to develop a link between Thunder Bay and Orpington, England where Victor Lilia (from Fort William) is buried in a Commonwealth War Graves Commission cemetery, which is known locally as “Canadian Corner,” The cemetery contains 88 Canadians who died at the Ontario Military Hospital, which was built in Orpington in 1916. Orpington is also John Pateman’s home town.